Real estate is a competitive market – can your real estate SEO stand up to the competition? SEO allows you to connect with the potential buyers who are looking for what you have to offer. 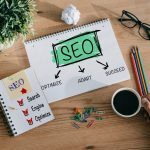 Although search engine optimization tips are often more or less the same, there are a few special things to consider when doing realtor SEO. If you take the unique specifics of the industry into account, your SEO efforts will go further. In this guide, we’ll walk you through everything you need to know to get your real estate SEO strategy off the ground. Keep reading to learn more! You might be wondering if real estate is an industry that really needs SEO. However, any industry that needs clients or customers needs SEO – and real estate is no exception. 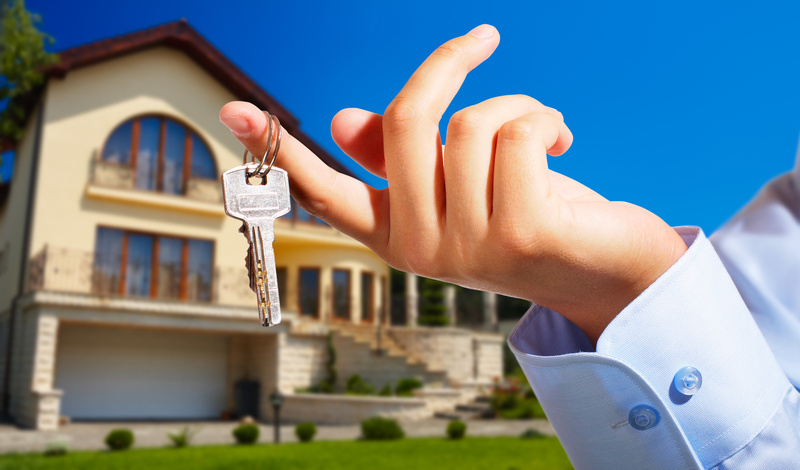 You can have a beautiful, well-designed real estate website full of great listings. However, that doesn’t mean that leads are just going to pour in on their own. SEO is what helps those leads find your site in the first place. Without it, your site will get buried by the competition. Search engines index website content so they’ll know what to show when people type certain words into the search box. SEO is all about working that indexing system to your advantage, so your site will appear when people search for what you have to offer. With so many buyers searching online for their real estate options, it only makes sense to make your site easy to find. 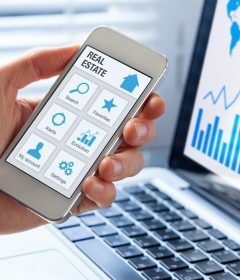 However, SEO is complex and constantly changing, and you’ll need to understand how it operates in the real estate world specifically. Most real estate agents don’t think much about SEO – they’re too busy navigating the other things they need to know about their industry. The best SEO company can help you figure this confusing world, but this guide will get you started. The most important factor in SEO for real estate agents is the website. You’ll need a site that’s attractive and useful for potential buyers, but it also has to use market-specific keywords so the search engines will index it the way you want. 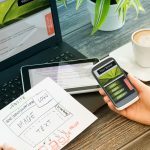 You’ll have to build your website around SEO best practices, as well as real estate best practices. You also need to post valuable, informative content on a regular basis to keep things looking fresh for the search engines. SEO isn’t something you can do once and then forget about it. It’s an ongoing process that changes each time Google announces a new algorithm. It takes a lot of work to grow your leads and maintain your market authority, but it’s worth it because this process results in more sales. Now, how exactly can you nail your real estate SEO strategy? Here are some of the top things you’ll need to consider. Location, location, location. You already know it’s an important part of your industry – perhaps the most important part. Real estate is a local business, so your SEO approach needs to be local, too. It doesn’t make sense to market your site to people all over the country. The people you need to reach are the ones searching for real estate in your area. A good way to get started with local SEO is to create and claim your listing on Google My Business. This officially gives Google the information they need about your agency, including your name, location, and contact information. You need to make sure your name, address, and phone number are consistent everywhere they’re posted online, so Google can easily find you. To verify your Google My Business account, you usually need to get a postcard mailed to the official address you’re claiming. On the postcard is the pin number you’ll use to verify your business. After you’re Google My Business verified, make sure to create or update your citation accounts. A citation account is any website online that references your company. They can include social media sites like Facebook, and review sites like Yelp. Citation sites are a great way to make your business easier to find – but remember, the name, address, and phone number must always match. Any real estate website should have an IDX search box feature. This lets people refine their search, using factors like bedroom number, location, price range, and more. These searches make your site way easier for people to use, which is important. But they don’t improve your search engine rankings if you don’t take extra steps to optimize for search engines. Optimizing your searches means adding more relevant content to your property pages. If someone is looking for homes in a certain neighborhood, for example, the page the search takes them to could have a video about the neighborhood or additional information. It might also link to a blog post about that part of town where they can learn more. Keywords are one of the most important parts of SEO – but keywords are often more than one word. You need to identify the phrases that people searching for real estate in your area are most likely to use. Target more specific phrases, and you’ll have better success. Many people search for complete phrases, such as “first-time homebuyer options [your city]”. Since these people are looking for something specific and ready to take action, they’re exactly the kind of leads you want to have on your site. A search engine optimized, high-quality blog is an important part of SEO for real estate websites. 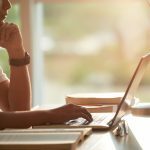 These blogs allow you to add the keywords and phrases you’re optimizing for while keeping people on your site by providing valuable information. The sooner you start using real estate SEO for your site, the sooner you’ll start to see the results you really want. 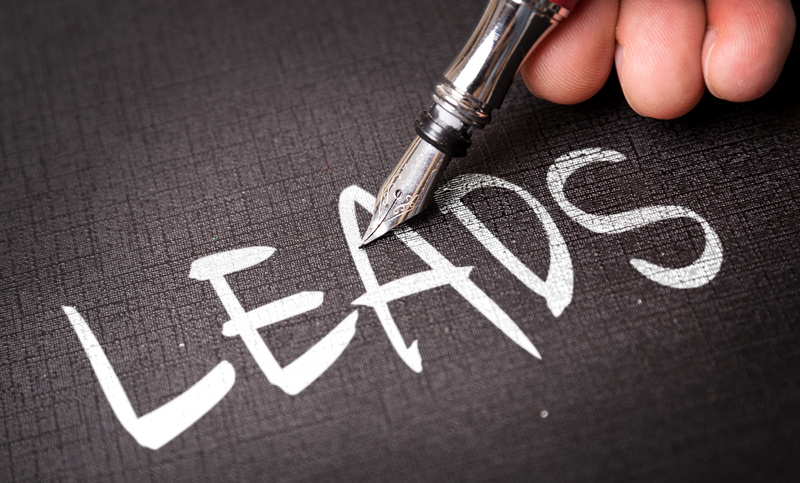 Don’t wait to get those leads – your competitors are also vying for their attention. SEO gives you the edge you need. There are plenty of resources out there to help you with realtor SEO. Check out our guide to website optimization strategies here.